When I got the 3d printer I was excited about using OctoPrint to allow printing directly from my computer to the 3d printer via OctoPrint. It also has some really cool features like the ability to create time-lapse videos of the prints. The ability to watch the print from the webcam that does the timelapse. I have gotten a little more familiar with navigating around in OctoPrint so I thought I need to setup this timelapse so I can watch back over the prints not to mention I can use the webcam to monitor the print when I am away from home! 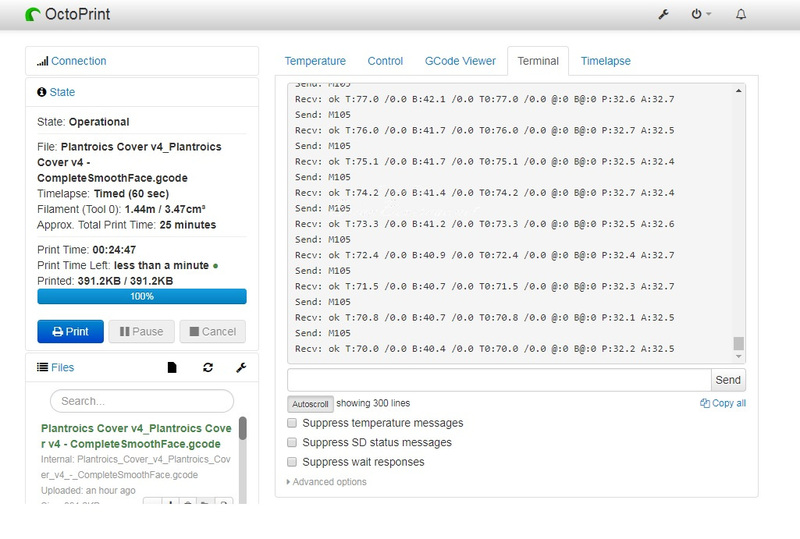 Here are a few screenshots from OctoPrint as you can see it has some awesome features and it is all running on my little Raspberry Pi. 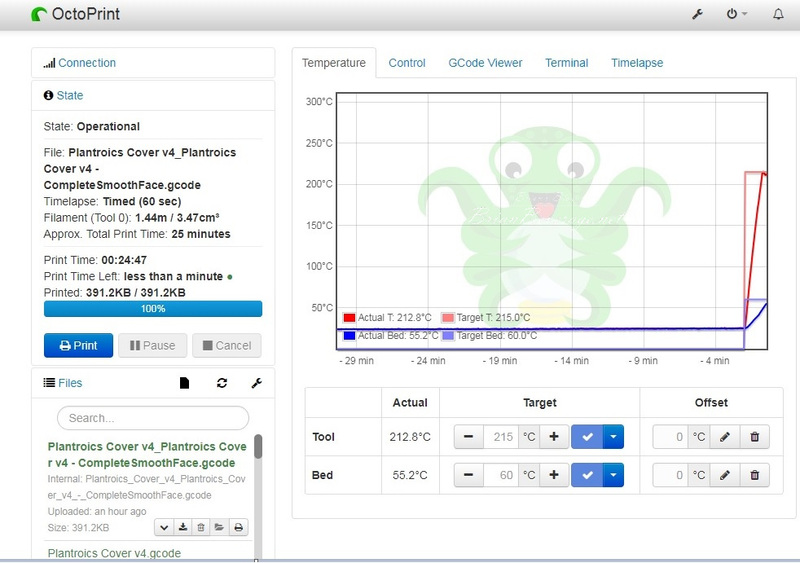 gcode View Watch the layers as they print! 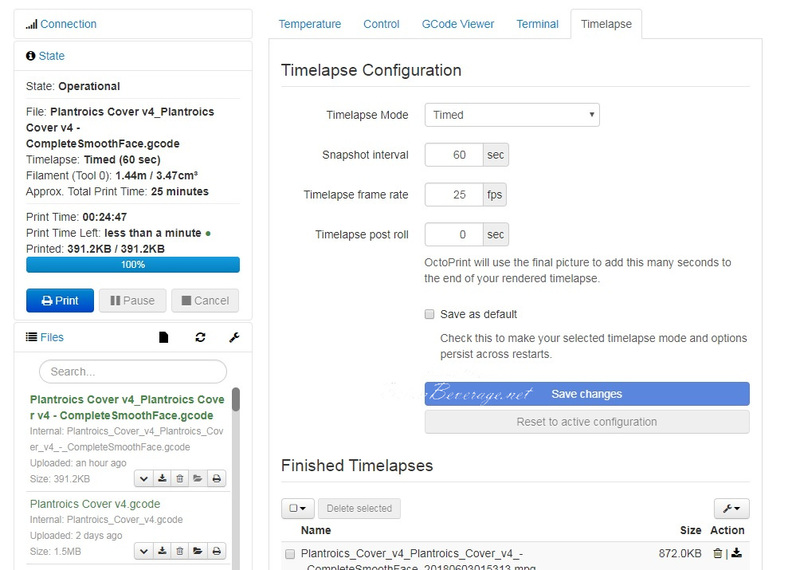 Time-lapse configuration allows you to set up the way timelapse works. 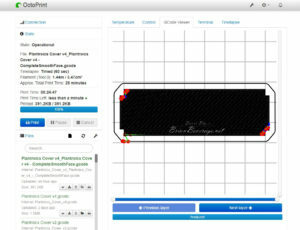 This allows your Slic3r to send directly to your printer. 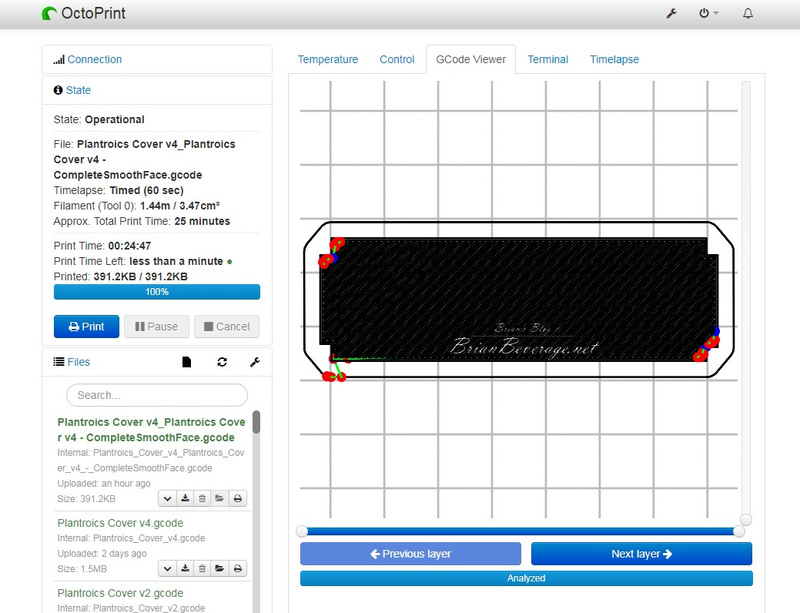 You can then control the print from the OctoPrint web pages. 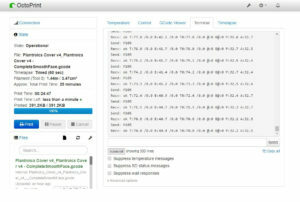 I have only used a little bit of the available functionality. I am really liking the ability to see the print while not at home. This lets me check in on the long prints from my phone while out and about. 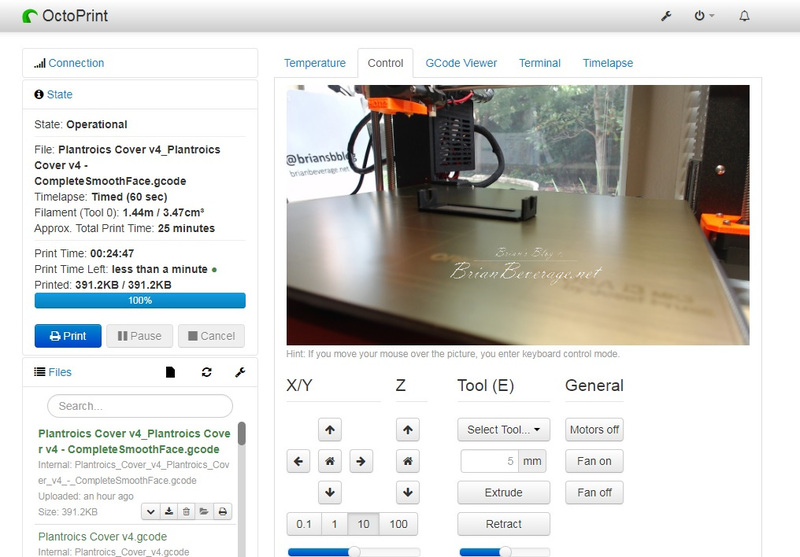 I probably need to explore the other features available with OctoPrint but I have just been enjoying the ability to send to the printer from Slic3r and see the print via webcam. Speaking of webcam here is a link to the blog post of the webcam mount I designed to use with the Prusa i3 MK3. 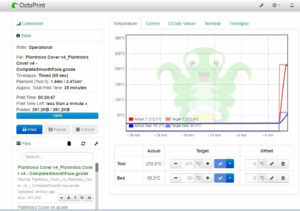 It is a simple design that has been downloaded a couple times already by users of Thingiverse.com!